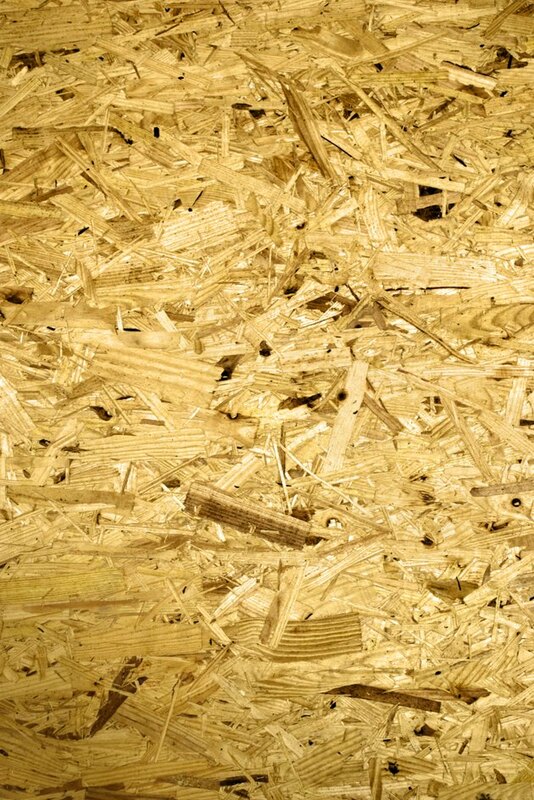 Pressboard, also known as particle board, is material made from wood shavings, chips and sawdust. It is most often used for inexpensive furniture such as bookcases, TV and entertainment stands, desks and tables. Pressboard furniture is not designed to last very long, and frequent moves or overloading it can lead to serious damage. While badly damaged pressboard that has cracked or splintered across a large panel or shelf should be replaced, it is possible to repair minor damage, such as places where nails or screws have popped out, warped shelves and small gouges. Pressboard is easy to damage, but it can also be repaired. Consider the value of the pressboard furniture. If it will cost you more in time and materials to fix the piece, it's better to replace it. You should also think about the way you use the piece. After repairing pressboard, it is still usable, but it may not support the same weight that it did before. Consider reducing the load on the pressboard by putting fewer books on a shelf, or fewer items on a table or desk. Shelves, backs and other flat surfaces damaged when nails or screws pop out can be reattached in new places with wood screws. For maximum stability, secure new nails or screws at least half an inch away from the original nail or screw holes. If you are reattaching shelves, consider adding L-brackets to the corners of each shelf so that it has additional support when it is screwed into the back and sides. You can fill small nicks and gouges with wood filler and sand them when dry. Paint or stain the repaired area to match the finish of the pressboard. If it is in an area that's out of sight, though, you can just let it dry without coloring the filler. Warped shelves are common with pressboard furniture. The best way to repair these is to flip the shelves over on a regular basis. If a shelf is severely warped, you may have trouble getting it back into the bookcase. You can use a rubber-headed hammer or mallet to gently tap the shelf into place. For any warped shelves or tabletops, try to remove some of the weight on them; they'll last longer if they aren't overstressed with too much weight.